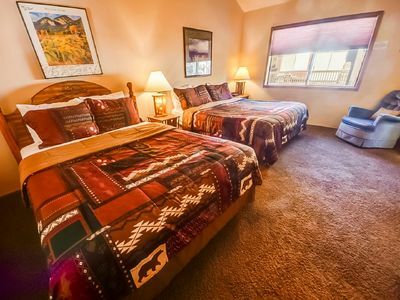 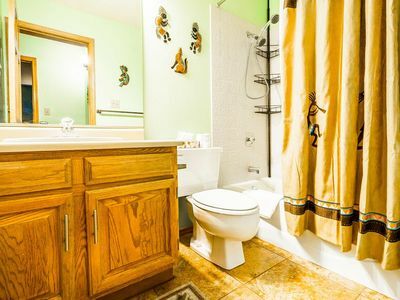 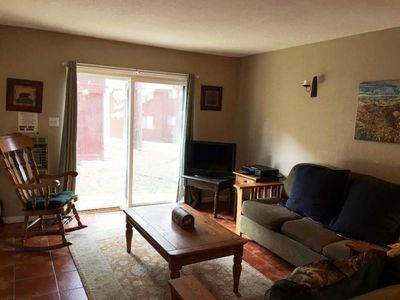 This quaint two-bedroom/one and half bathroom condominium is conveniently located only minutes from the Angel Fire ski-basin. 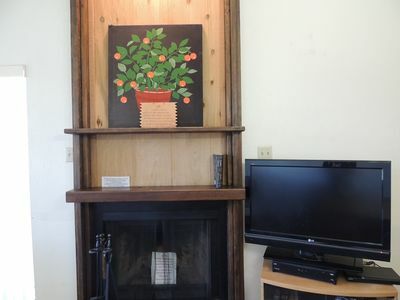 This third floor home features a wood-burning fireplace, flat-screen television and Wi-Fi. 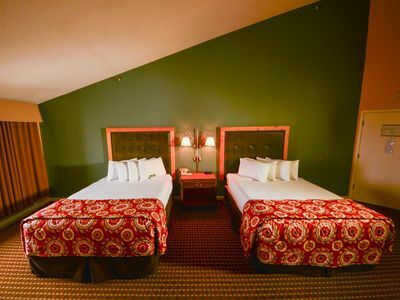 The first floor master bedroom has a queen-sized bed. 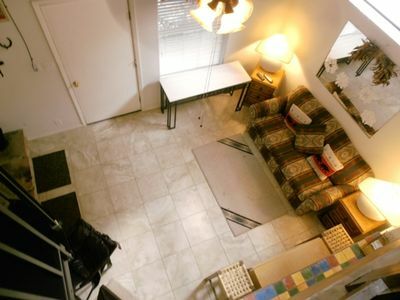 The loft has a full-sized bed and attached half bath. 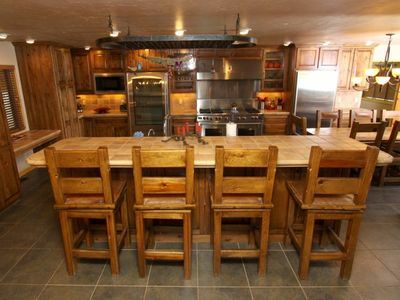 The kitchen is well equipped with all your cooking needs. 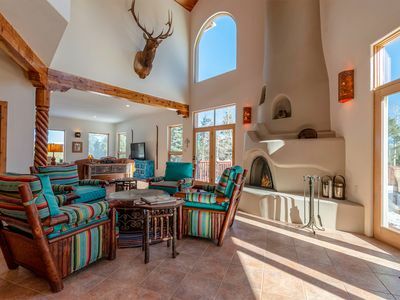 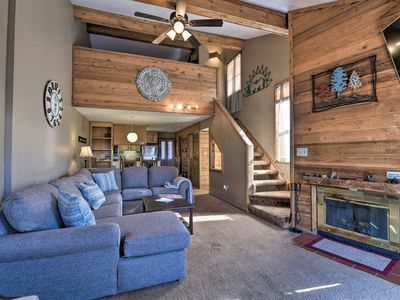 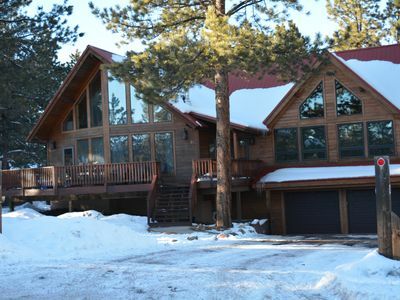 This home is perfect for a family getaway any time of year! 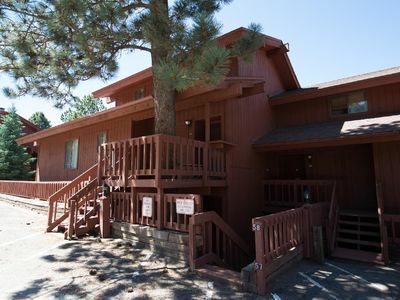 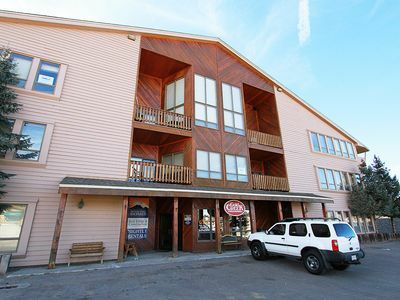 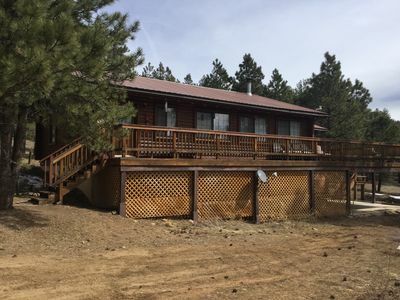 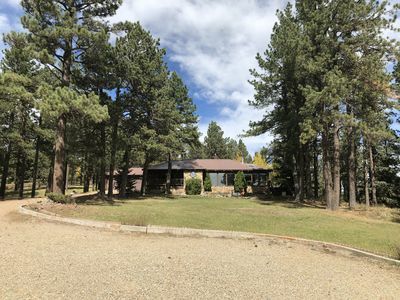 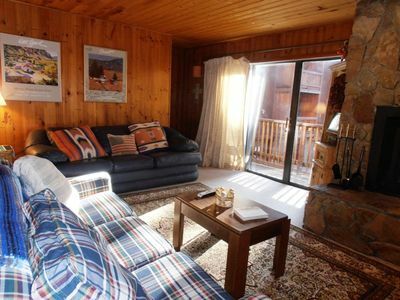 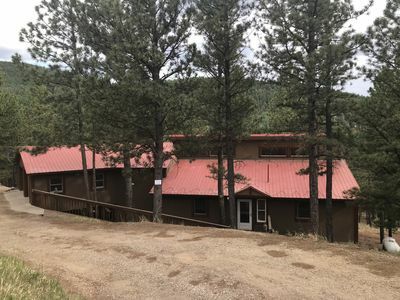 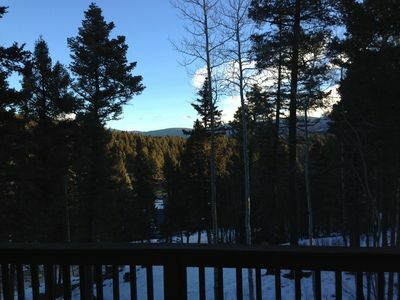 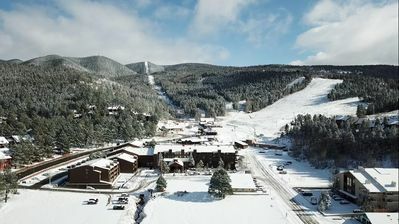 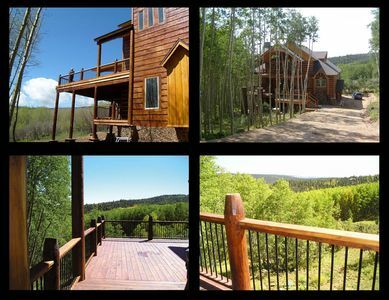 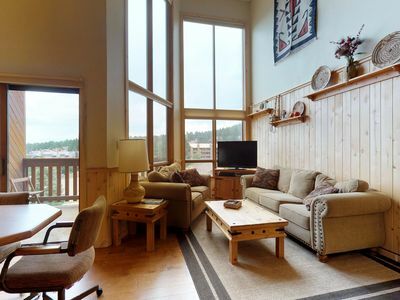 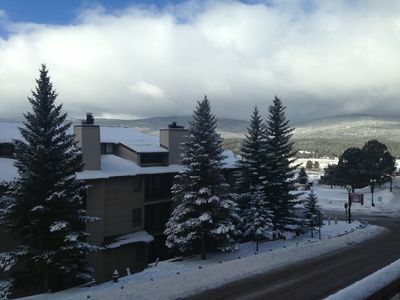 Condo 400 Feet to Angel Fire Resort Chile Express!